Celebrating their 50th anniversary, Living Divani unveiled a glass pavilion designed by Piero Lissoni in the gardens of the Palazzo Crivelli during the 2019 Milan Design Festival. Image © Living Divani. It’s Milan Design Week! The annual pilgrimage to the world’s biggest design fair is in full swing and our first day on the ground reveals the beauty of the historic Palazzo Crivelli with a mirrored garden pavilion by Piero Lissoni to celebrate Living Divani’s 50th. We visit the Mediateca Santa Teresa in Brera where Moooi is showing Marcel Wanders’ new BFF sofa, additions to the Menagerie of Extinct Animals series of 2018, and new Moooi Carpets including one by Swedish design duo Front that promises to feel like walking on clouds. While just off the busy streets of Zona Tortona, SP01’s latest collection explores the possibilities from within the brand’s own collection with a new lounge chair, sofa and coffee table designed by Tom Fereday that combines precision metal work with traditional hand finishing, and a new chair, stool and table by fellow antipodean designer Tim Rundle who has focused his attention on pure architectural geometry inspired by the classical colonnade. 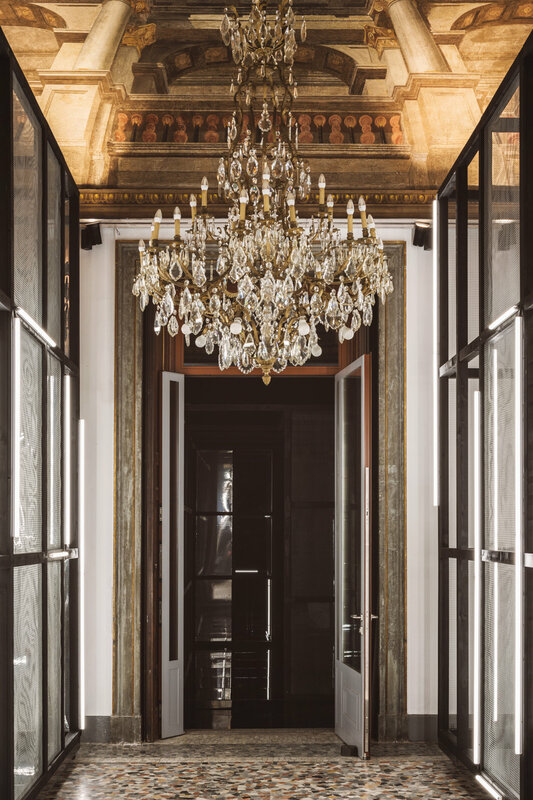 To mark the their 50th birthday and Piero Lissoni's 30 years as art director, a glass pavilion and maze of mirrors opened in the gardens of the historical Palazzo Crivelli to launch the Uncollected Collection. Reflections and the play of light and shadow created a suitably magical atmosphere inspired by Lissoni who focused on both technological and futuristic concepts highlighted by art and design. Inside the historical Palazzo Crivelli in Milan where Living Divani celebrated its 50th anniversary. Image © Living Divani. The Greene sofa designed by David Lopez Quincoces. Image © Living Divani. From the portico to the main room and stretching across the gardens of Palazzo Crivelli, two families of objects, the first with its full coloured and sinuous volumes made of cast aluminium; the second with exceptionally ethereal and simplified silhouettes in steel rod and aluminium tell the story of five decades and numerous collaborations inside the research and development engine at Living Divani. An important collaborator is Spanish architect and designer David Lopez Quincoces who launched Greene, a sofa defined by gentle curves and a relaxed form made from structured yet soft hide expressed by its slender feet. This finely tuned detailing can also be seen in his design of Sailor, a new floor-to-ceiling bookcase designed as a series of vertical poles and hexagonal sections that contrast with the rhythm of its slender shelves. Airy and light, the piece brings together two different materials in a chiaroscuro play that brings together Living Divani’s refined wood craftsmanship. 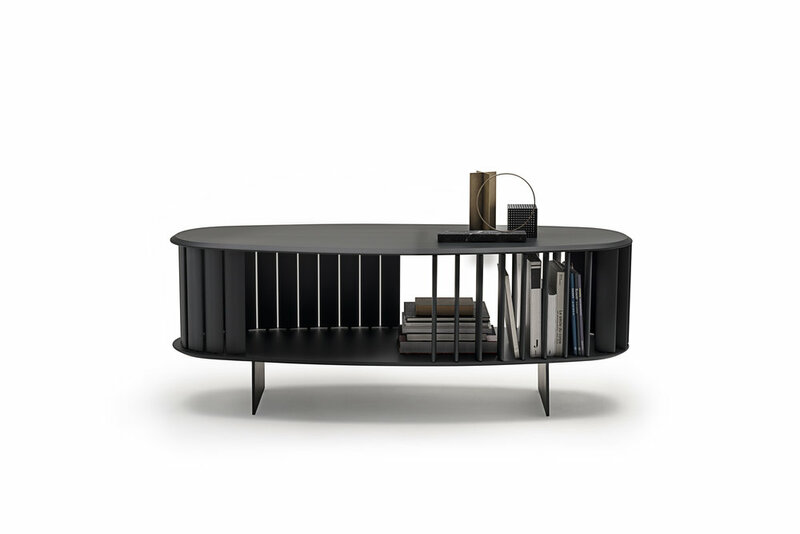 Islands storage credenza by Living Divani. Image © Living Divani. Sailor designed by David Lopez Quincoces for Living Divani. Image © Living Divani. Flap Low Table by Living Divani Image © Living Divani. Last year Moooi announced it would switch to a drop-like product approach calling it More Moooi Moments. Instead of releasing an entire collection during Milan Design Week. This means we now get more of Moooi throughout the year too which is great news. The other change this year is location, which in Milan is everything and their move to the Mediateca Santa Teresa in Brera is an exciting proposition. 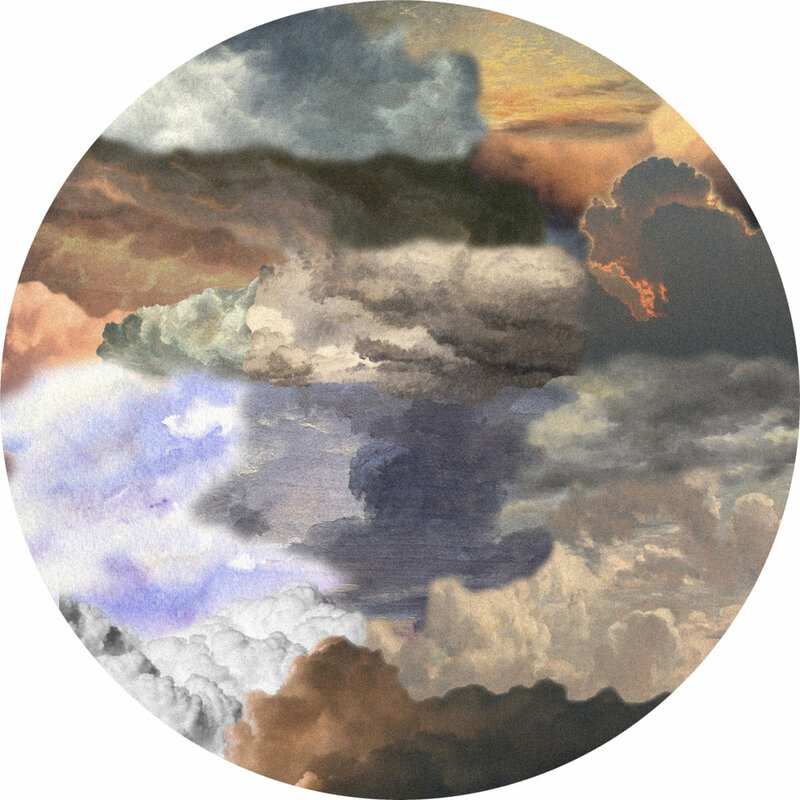 Moooi Carpets Walk on Clouds from the Nordic Collection by Front. Image © Moooi. Inside the pared back beauty of the Santa Teresa library, Moooi unveiled their new additions for A Life Extraordinary in another sense-tickling experience that included the Mendini Tribute Cinema, a personal initiative of Marcel Wanders to honour the late Alessandro Mendini. Highlights of the show include Marcel Wanders’ BFF sofa, a new small version of the Meshmatics Chandelier by Rick Tegelaar, and a range of Moooi Carpets with embedded nature in Front’s new Nordic Collection – including Walk on Clouds and Menagerie of Extinct Animals, while a singing chandelier called The Party by Kranen/Gille and an extension of the cheeky lamps provides the playful approach we have all grown to love in Moooi. 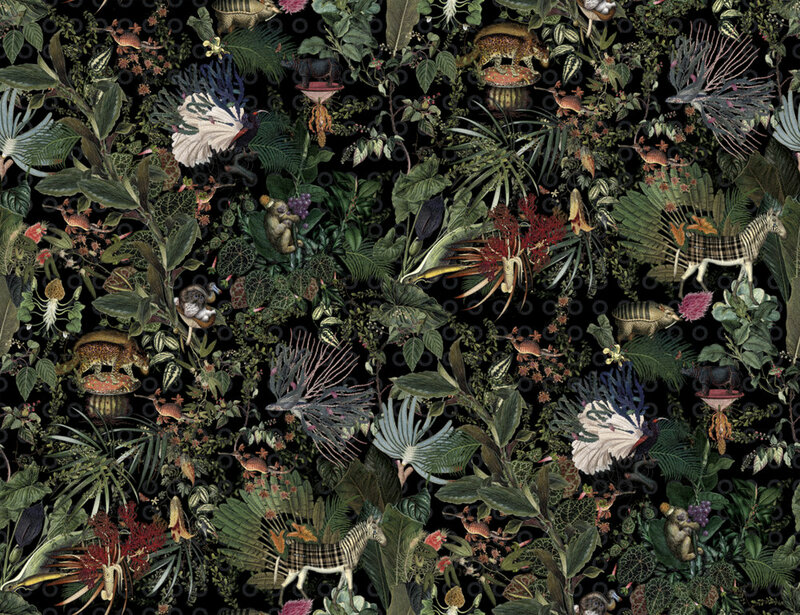 Moooi Carpets Menagerie of Extinct Animals from the Nordic Collection by Front. Image © Moooi. The new Michelle chair, and mirror additions, with the Yee Storage credenza. Images © SP01. This year SP01 explores the possibilities from within their own collection with ten new and distinctive pieces that draw design inspiration from the successes of the Michelle, Caristo and Jeanette ranges. Off the bustling streets of Zona Tortona, one of Milan’s busiest design hubs, SP01’s palette of rich colours and materials invoke an exclusive members club where designers Tom Fereday and Tim Rundle have drawn inspiration from traditional crafts, precise detailing and architectural geometry. Tom Fereday has developed a family of pieces that explore a new narrative for the Jeanette collection in the form of a lounge chair, sofa and a series of coffee tables. Combining precision metal work and traditional hand finishing, the new lounge chair is sculpted from wire with a high sculpted back contrasted by soft and elegant cushions. The Jeanette coffee table range explores natural materials with clever machined grooves to create both an elegant feature to highlight the beauty of natural stone and water drainage. While the new Louie table is made in natural terracotta and stone. The new high back Jeanette lounge chair sculpted from fine wire and the Louie table made from natural terracotta and stone. Images © SP01. The new Caristo dining chair is expressed in the ‘crushed tube-form’ detail borrowed from its bigger sibling, with the Thomas Barstool. Images © SP01. New to the Michelle collection is a chair and stool inspired by the arch that defined the Michelle mirror series. An occasional chair, in multiples, for dining, a side stool, or both, the framed arch back becomes an ordered repetitive element that references the classical colonnade. While building on the success of the Caristo lounge chair, Tim Rundle’s new dining chair is expressed in the ‘crushed tube-form’ detail borrowed from its bigger sibling and is stackable and produced in textual upholstery or pared back plywood. Combined together they enrich the SP01 collection. SP01, Moooi and Living Divani are available exclusively from Space – Australia – and Space – Asia.